For unparalleled stackable shelving, you simply cannot go wrong with the One Module Shelving Unit from Tema. This top-notch shelving unit comes in a natural oak veneer with a matte black or matte white finish that is sure to impress. 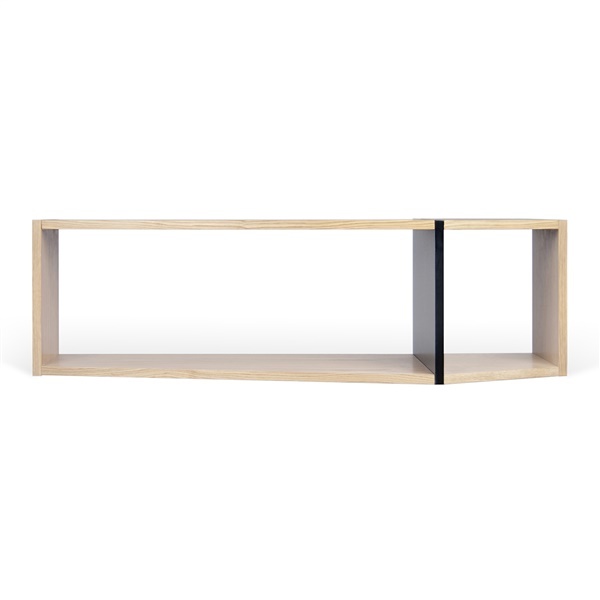 Also, the shelving unit is constructed from chipboard that delivers supreme quality. Select a shelving unit that is both practical and sophisticated with the One Module Shelving Unit.